We are in 2nd place! and ” christian conservative Parker county ” keeps re-electing liberal Dimocrats wearing sheeps clothing ?……..the low-info Repug voters seem to have mistaken ” keeping us RED” as meaning keeping us IN THE RED ! 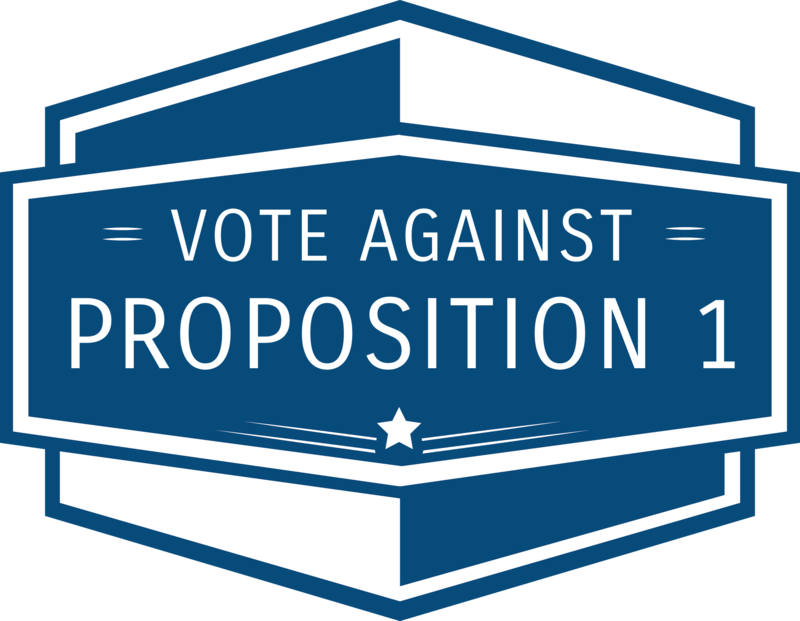 Learn more about Proposition 1 by clicking here. Except for the small number of people who may profit from passage of this proposition, will Weatherford tax payers actually benefit from this ‘grand plan’? What’s next…a few million into the First Monday money pit? The City of Weatherford is already $94 million in debt. How could any reasonable person think it is a good idea to take on another $17 million debt to make downtown “more pedestrian friendly”? Vote No on Proposition 1.